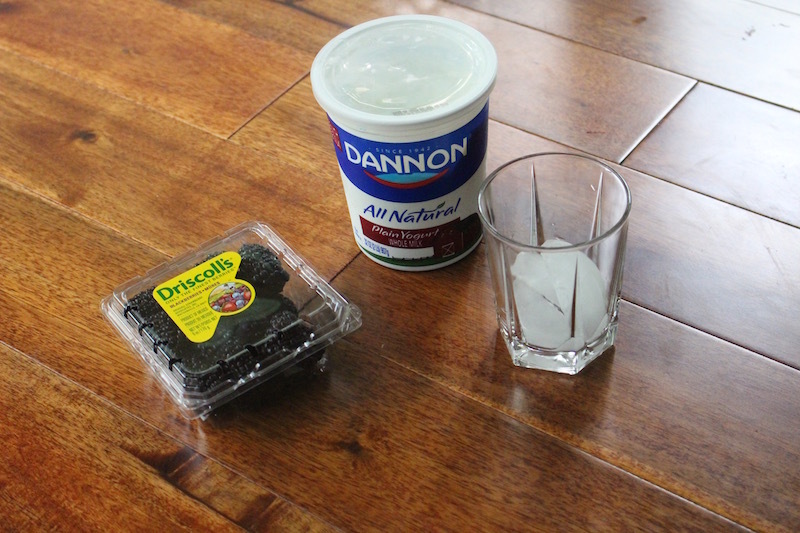 This smoothie tastes fantastic. The recipe is also very quick and easy to make. 1.) 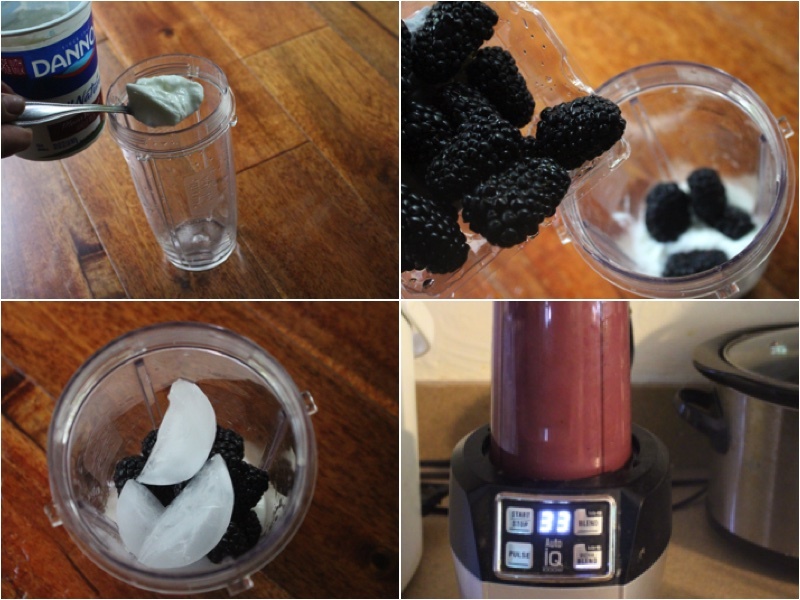 In your smoothie cup add your yogurt, black berries and ice. After lock it into your mixer and do a Pulse Blend for 60 seconds. Now place on a serving dish and enjoy! 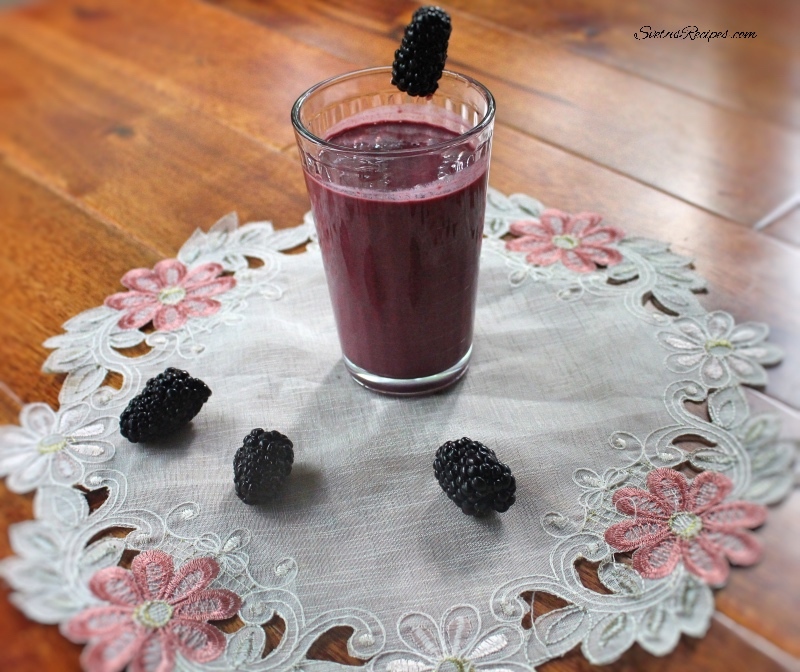 In your smoothie cup add your yogurt, black berries and ice. After lock it into your mixer and do a Pulse Blend for 60 seconds. Now place on a serving dish and enjoy! Thank you, If you enjoyed this recipe than feel free to take a glance at the rest of my blog.